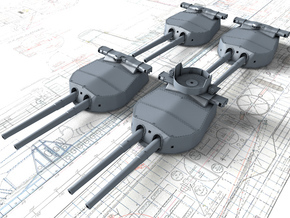 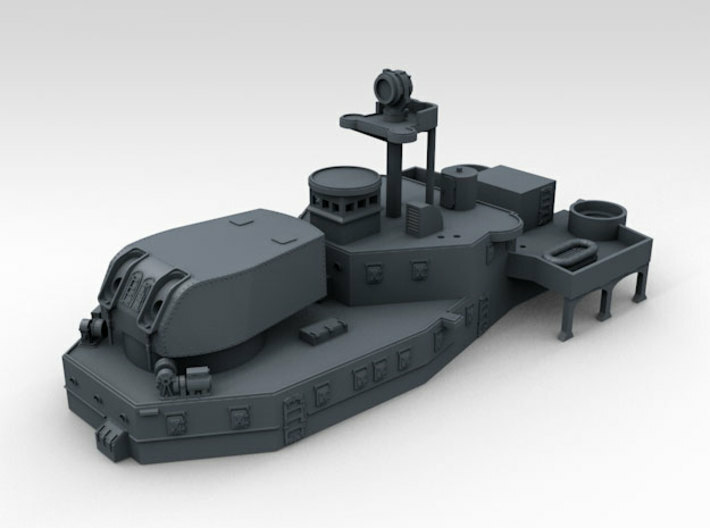 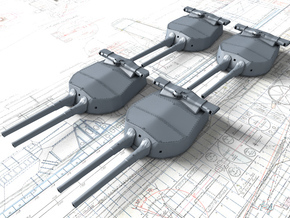 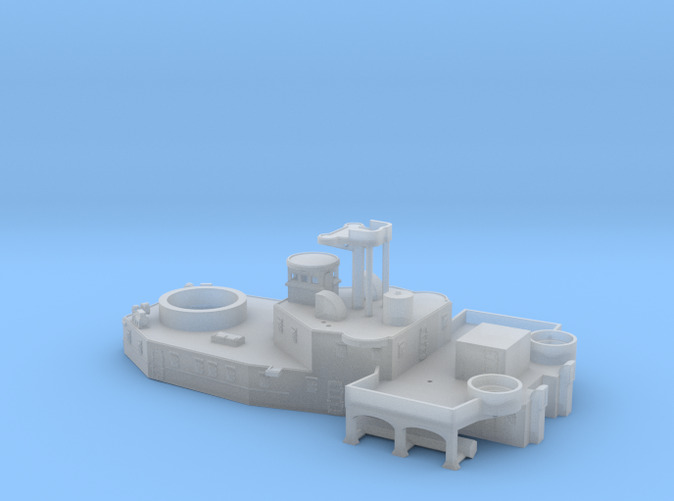 Highly Detailed 1/600 HMS Ajax Aft Superstructure Upgrade set for the 1/600 Airfix kit. 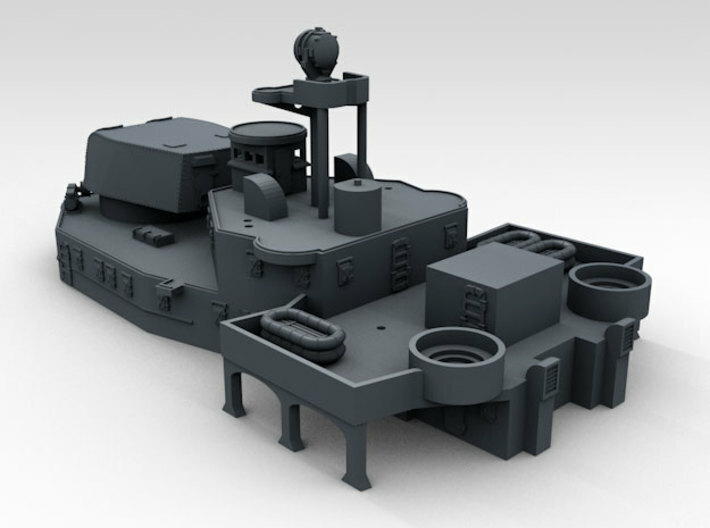 Highly detailed part, printed with 1 Ton Winches in place, Hatches, Doors, Vents, Rear Searchlight Platform and Oerlikon Tubs. 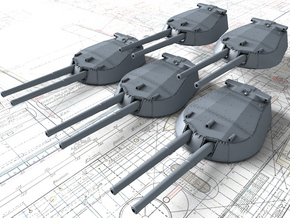 Coming soon Funnel Set, Ships Boats, RN Propeller Set covering different vessels.